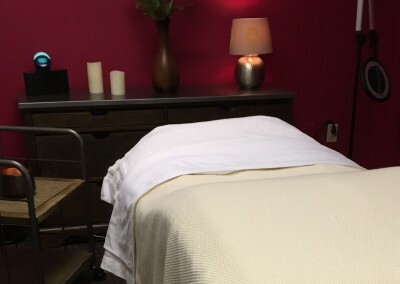 Experience one of the best facials in Asheville. Thought and knowledge is laced throughout Brea’s methods and protocols. Her background, training and work experience has not been typical. This has given her an advantage in skin care. 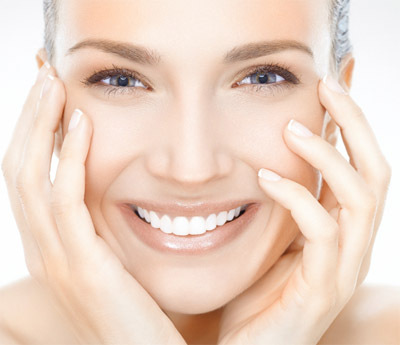 She is known for introducing new ideas in the field of professional skin care! Brea does not “parrot” the same messages that are taught in school or what someone else made up for sales purposes. 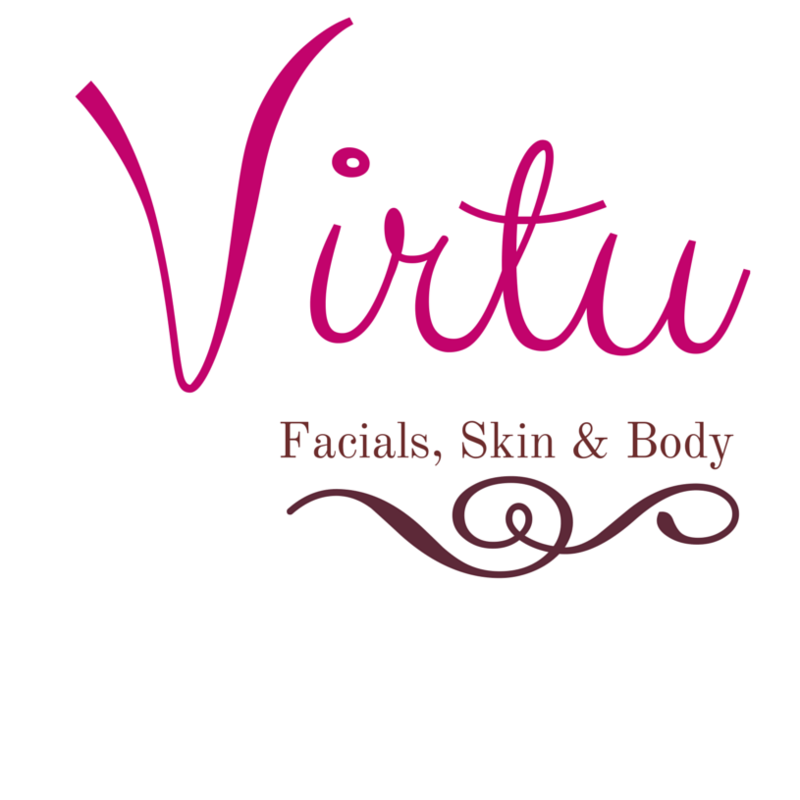 Moreover, the value you receive with facials at Virtu is far above the competition. 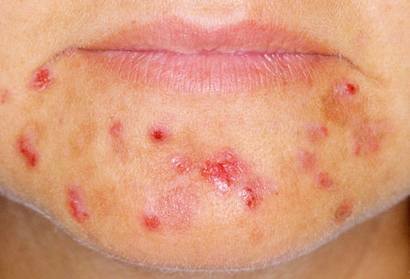 Why settle for a “cookie cutter” facial that may cost less than what you find at Virtu. At Virtu, you do get what you pay for…you get 40-plus years of experience, knowledge, good judgement and above all, you get RESULTS. Owner, Brea has never been satisfied with just “okay” or copying other’s work. 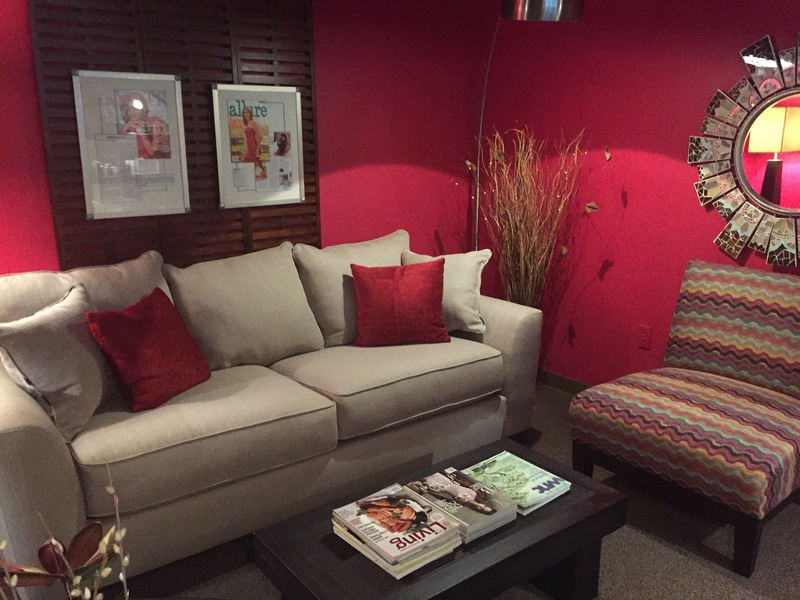 As a result, she studies to learn skills and information to deliver the very best facial to you! You will find the level of knowledge, techniques and protocols are impressive. 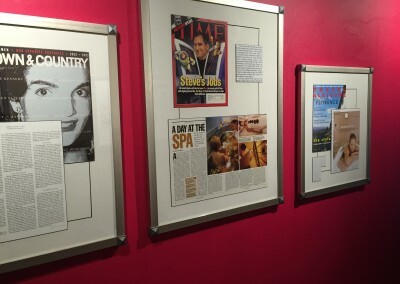 Since 1978, Brea has been providing fabulous spa facials to a loyal clientele. Because of her fascination for studying the skin and how it works, you will find her work is advanced and original. Try for yourself and see – it only takes one facial to experience the WOW (difference)! 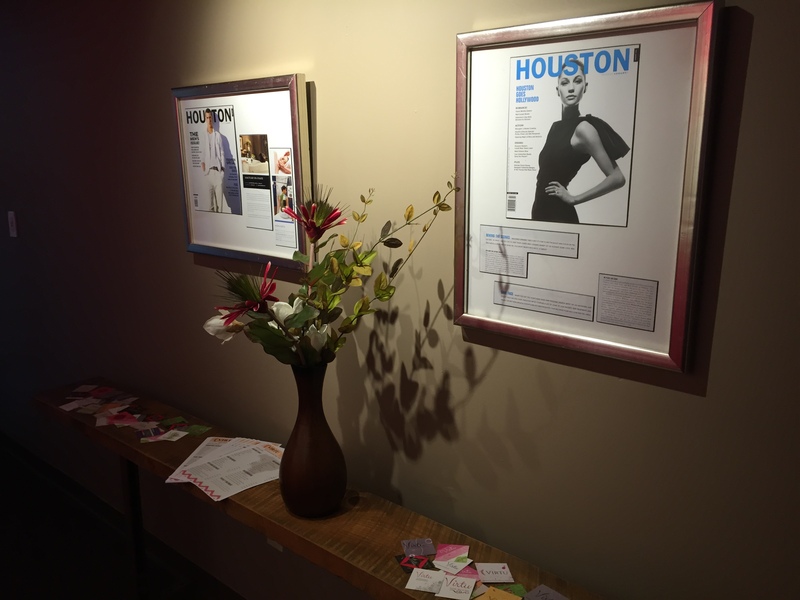 Most noteworthy, Brea was the founder & owner of Houston’s first day spa (Sanctuary Spa) since 1984. 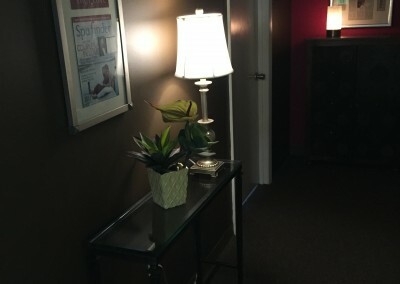 Sanctuary Spa was sold in 2013 so that Brea could relocate to Asheville. It was easy to stay on as an employee for a year before actually moving to Asheville in 2014. However, she found it was difficult to leave her loyal clientele. While Virtu Skin & Body is not a “day spa or spa” per se, you will have an amazing “spa experience”. 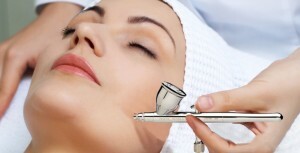 Be surprised at the masterful techniques and results with the Signature Spa Facial called the “Restorative”. 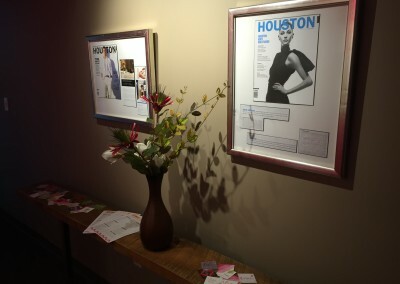 Unique in every way – from the natural aromatics, seaweeds, muds & herbals used to the protocols and ambiance. You are sure to love your experience! So much so, raving to family and friends can be expected. We will “spoil” you! 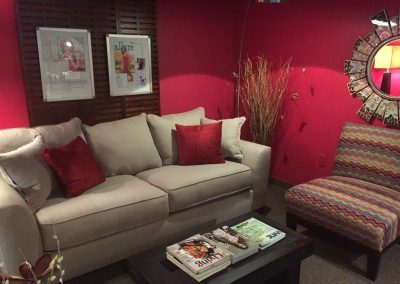 Truly best facial experience in Asheville! 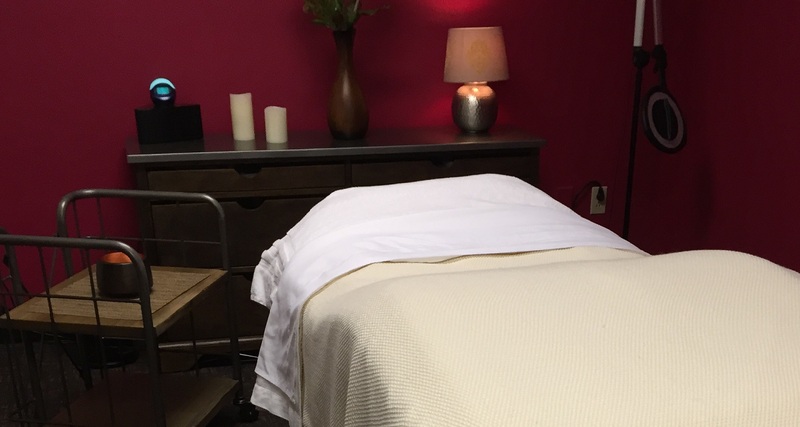 Virtu Skin & Body is new to Asheville, yet Brea Gratia has been an esthetician since 1978 and a day spa owner since 1984 – the first day spa in Houston & appears to be the first day spa in America according to trade journals. If you are a visitor to Asheville, you will surely be visiting the Biltmore Estate. 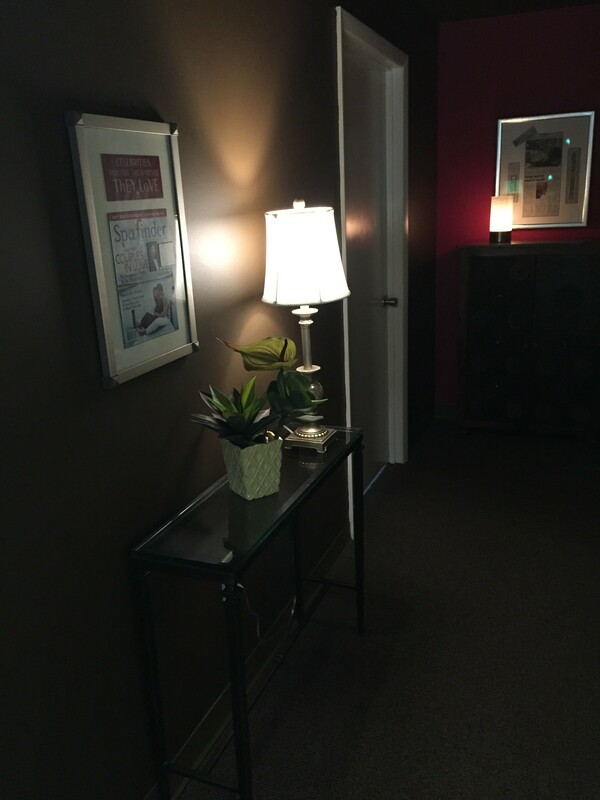 We invite you to join us for a luxurious facial. Our work is based on a different set of principles.